Volunteer with the ISC at the Family Reading Partnership's annual Kids' Book Fest on Saturday, November 12! 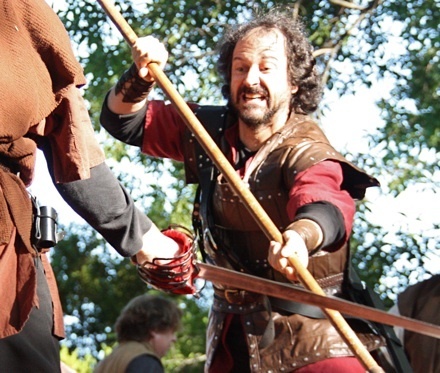 Volunteers can read to children, help them try on Shakespearean costumes, play games, and generally have a wonderful time on "Shakespeare Lane." 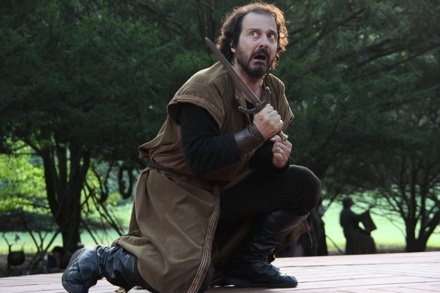 Celebrating 10 years of outdoor Shakespeare at Cornell Plantations! 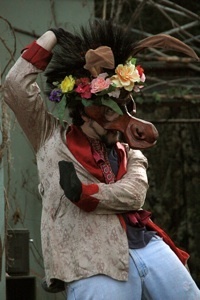 "10 Years - 10 Plays"
Shakespeare's greatest romantic comedy, kicking off 2012 with a special opening night of romance and fun on Valentine's Day! 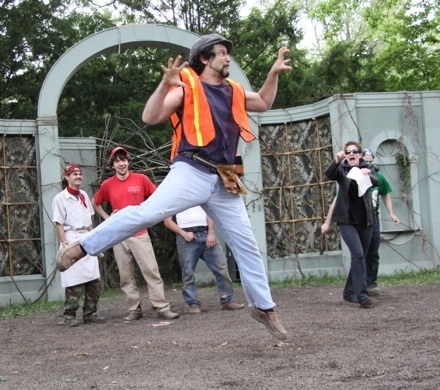 The Ithaca Shakespeare Company lost one of our own recently. Robert J. DeLuca, a key member of ISC since our very first outdoor production in 2003, passed away after a brave fight with major health challenges over the past year. 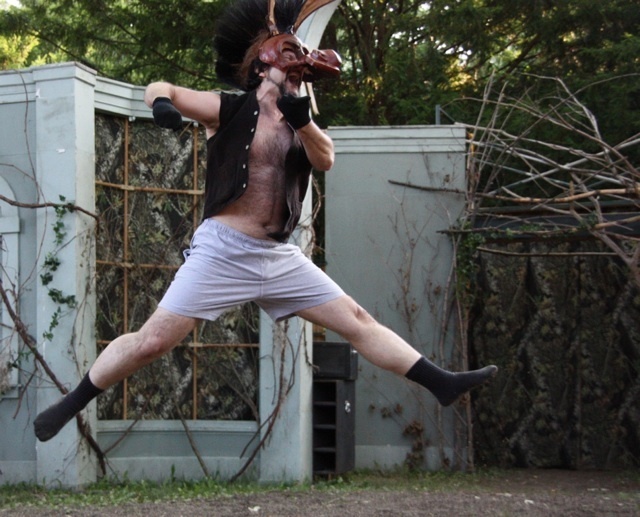 Bob is best known to our audiences for his stunning performance as Macbeth in 2010 and his hilariously perfect Nick Bottom in our 2009 production of A Midsummer Night's Dream. He was also a key member of our company leadership and served as President of our Board from 2010-2011 — not to mention being the only person brave enough to host our cast parties every year! There is no way we can do justice to our feelings about Bob in this brief note. He was a great friend, a beloved colleague, a consummate professional, a man who spread joy to everyone he met. Our deepest sympathies go out to his family and friends, but at the same time we learned so much from him, and shared so much with him, that we are truly grateful to have known and worked with him for so long. 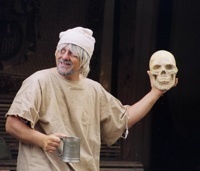 Bob was immensely proud of what we have been building with the Ithaca Shakespeare Company, so it with both great joy and deep sadness that we dedicate our 2012 Tenth Anniversary season to him.